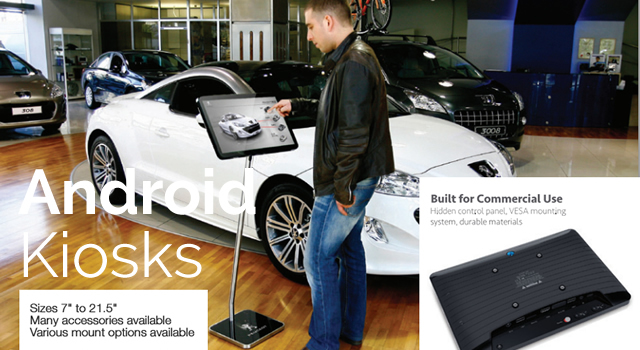 We have selected the very best Android touchscreen hardware on the market to implement on behalf of our clients. Projects can often fail due to poor hardware, limitations of the system design or difficulty in supporting the installation. LifeSize can help you to select the best hardware, software, installation options and ongoing support to ensure that your Android Kiosks are a success.